After 17 years in the industry Nicole unpacks her editing process and shows a creative yet streamlined way to edit your images. In this 25min. video Nicole teaches how to see like an artist and create impacting images using these amazing 7 actions. 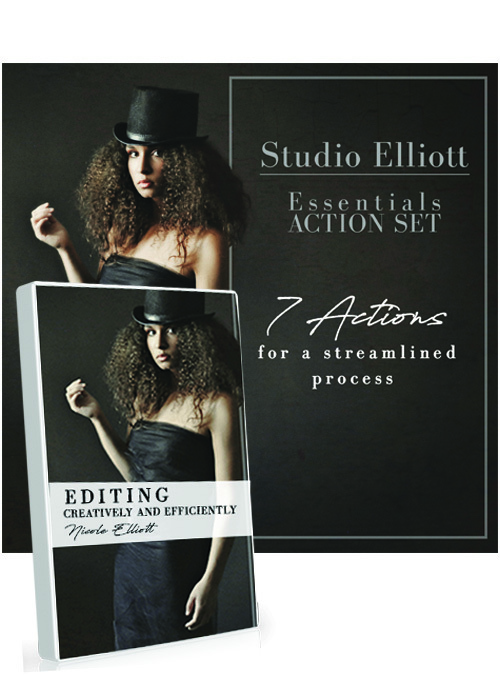 The Essentials Action Set will transform the way you edit! It will take all the hassle out of editing and give you a streamlined process that is efficient and precise. 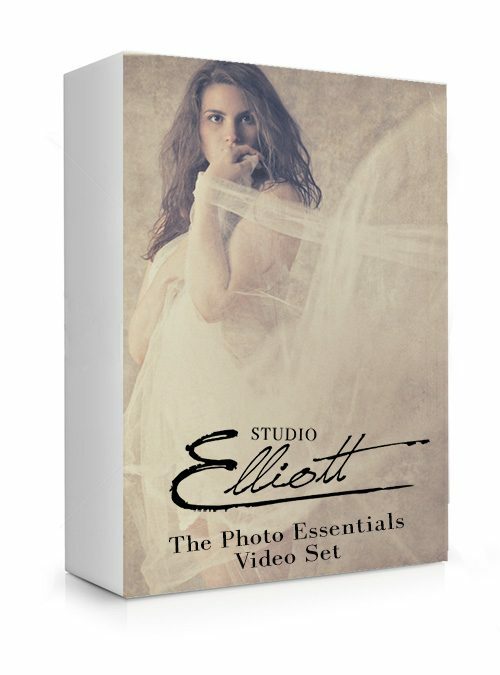 Taking it’s cue from the way artists have painted for centuries the Essentials Action Set has 7 actions that “paint” the effect onto your images. 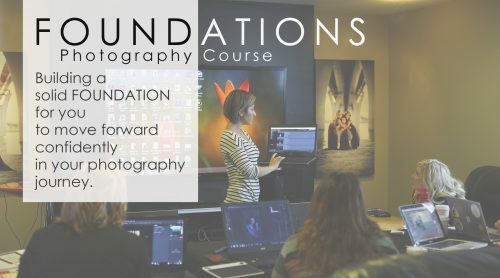 Now instead of going through multiple steps to achieve the look you want – with the click of a button you are able to use your brush to smooth out skin, paint in details to blown out areas, add shadows and highlights to specific areas of your image, add a natural vignette with one click and paint contrast into specific areas. Editing shouldn’t have to take you all day – this set makes your editing process more impacting and efficient. Also included: A 25min. instructional video showcasing each one of these actions. Nicole walks you through step by step and shows you how to apply each action to create impacting images with a streamlined process. 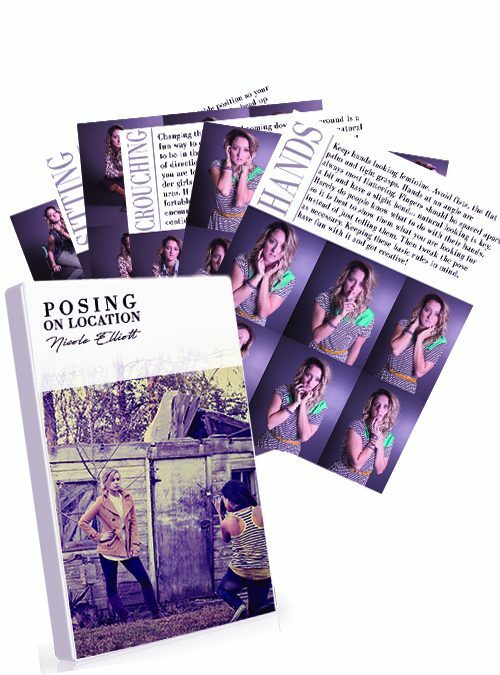 7 Downloadable action sets for Photo Shop. Instructional video showing Nicole’s creative process using only these 7 actions. It used to take me so long to edit my images – I used to do these things manually. Now with these actions I just click a button, paint on the effect exactly where I want it and I’m done! It has cut my editing time in half!